Use this coupon to get up to three ANY SIZE candles for FREE! 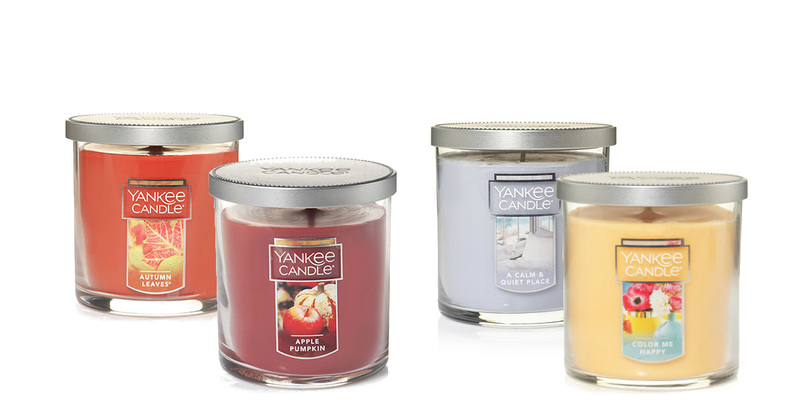 Print this Buy 1, 2 or 3 candles Get 1, 2 or 3 FREE any size candles coupon to save on your next visit at Yankee Candle. You can also save when shopping online by using the code TREAT4U at checkout. It's like paying half-price each! This Yankee Candle deal is available until April 15, 2018.